Bluesy jazz music, gentle summer breezes and a full-bodied wine are the essential components of a relaxing afternoon in Cairns, and that’s exactly what’s on offer at Whisky and Wine. Putting a modern spin on the classic whiskey and wine garden, Whisky and Wine exudes serenity with its draping greenery and ambient setting. Showcasing boutique Australian producers, this sophisticated bar serves delectable share plates of home-style delicacies, decadent sweet and savoury high tea towers and a mouth-watering spread of modern Australian snacks. 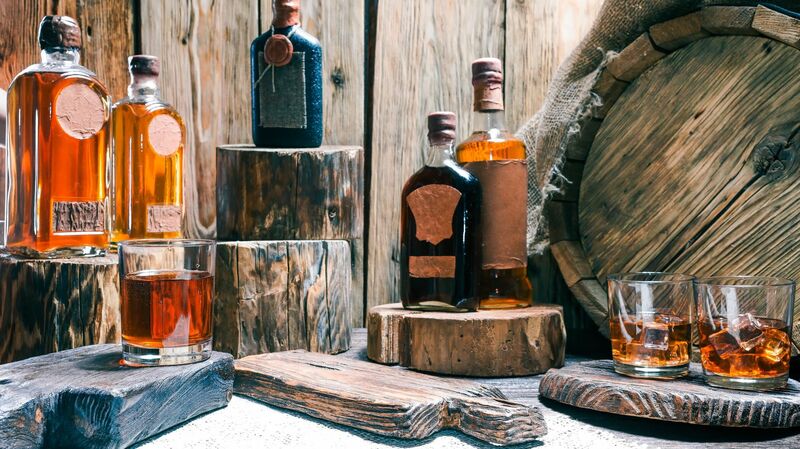 With an impressive assortment of local and imported wines to satisfy every palette, an expansive whiskey selection and an elegant array of cocktail blends, you will be left spoilt for choice.